We care about delivering high quality solutions on time, which is why companies ranging from start-ups to corporate giants have been trusting us with their custom web development needs since 2005! 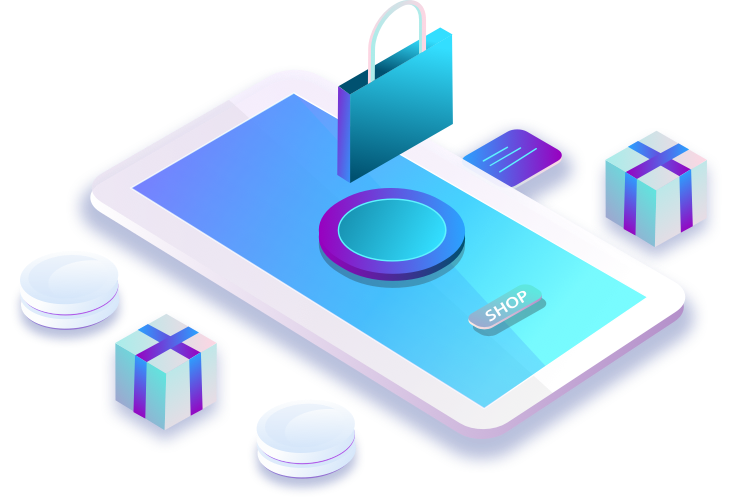 Since our inception, we've produced countless enterprise-grade e-commerce platforms that allow our clients not only to have a feature-rich storefront, but also an intelligent, customer-centric and sales-optimized design that will keep your customers coming back. Working with numerous retail businesses, allowed us to gain an incredible amount of knowledge and experience as well as the resources and tools that ensure your e-commerce site is simply the best of the best.